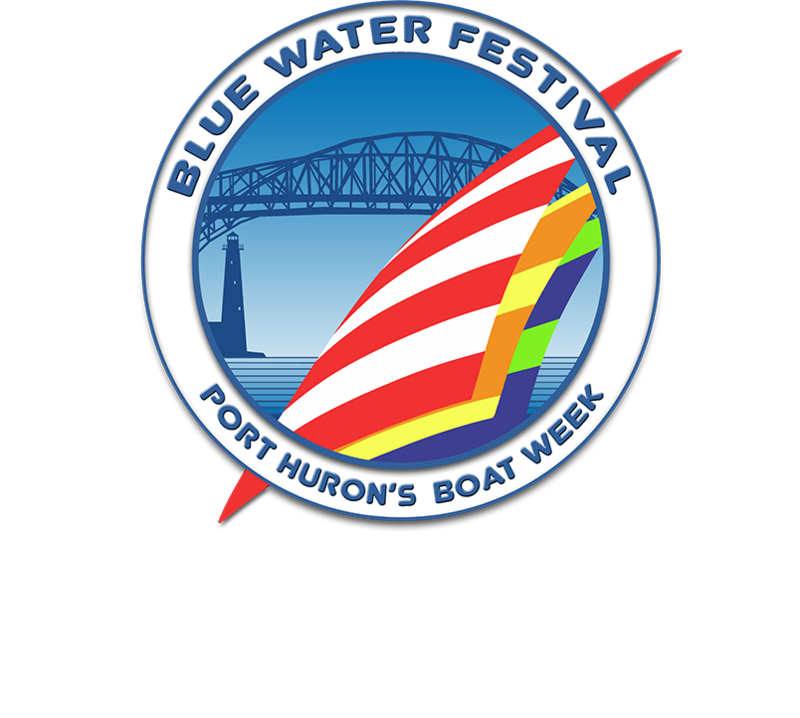 The Blue Water Fest – Port Huron's Premier Summer Event! This highly-anticipated summer festival will kick off on Wednesday with the Rotary Parade at 6:30pm. Thursday will feature Family Night produced by Operation Transformation & Fireworks at Desmond Landing. 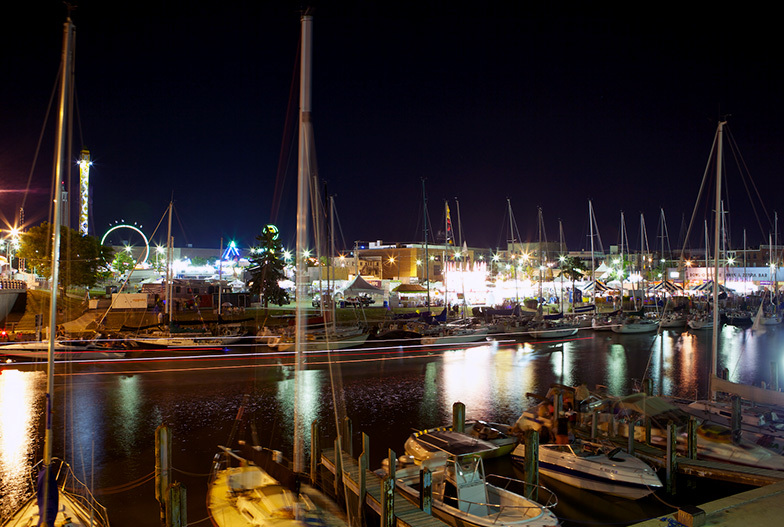 Friday will continue with Boat Night, a fun-filled carnival, live music, and other activities. The festival’s unique feature will remain the magnificent display of sailboats lined up in advance of the 2019 Bell’s Beer Bayview Mackinac Race kick-off on Saturday, July 20. Festival admission is FREE to the general public. 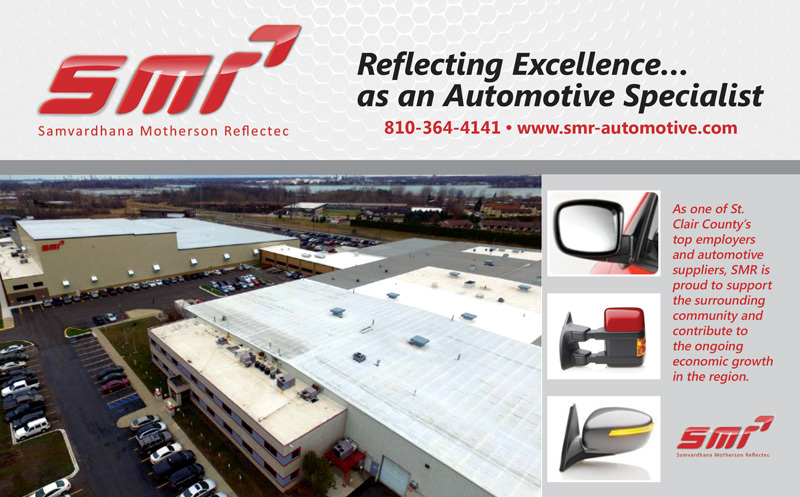 We appreciate our amazing partners & sponsors!